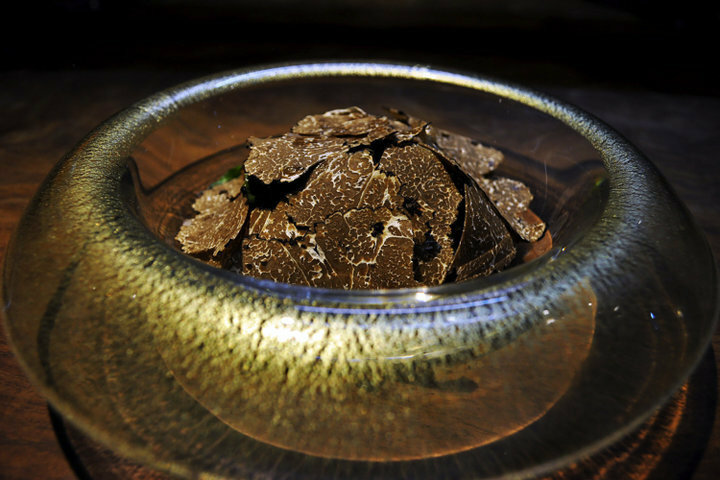 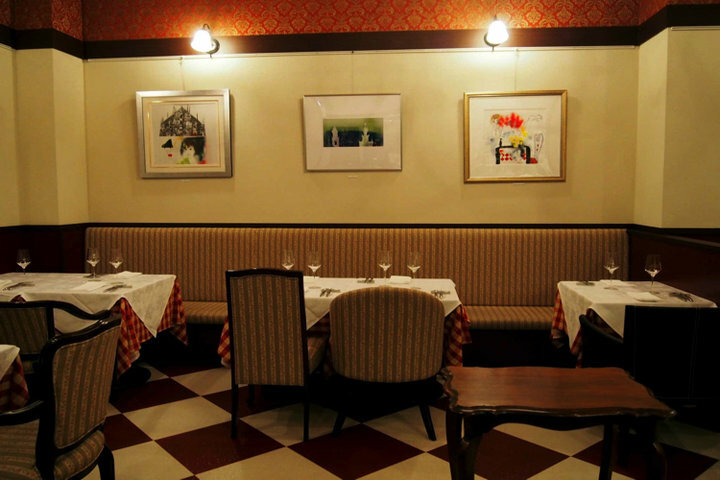 Experience French cuisine beyond your imagination. 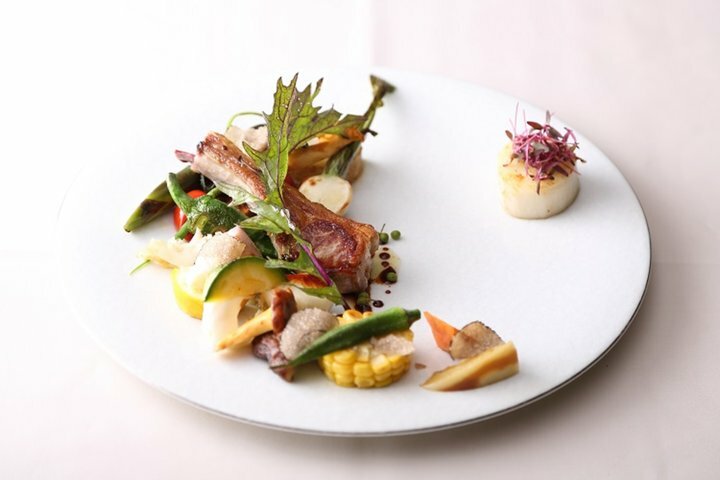 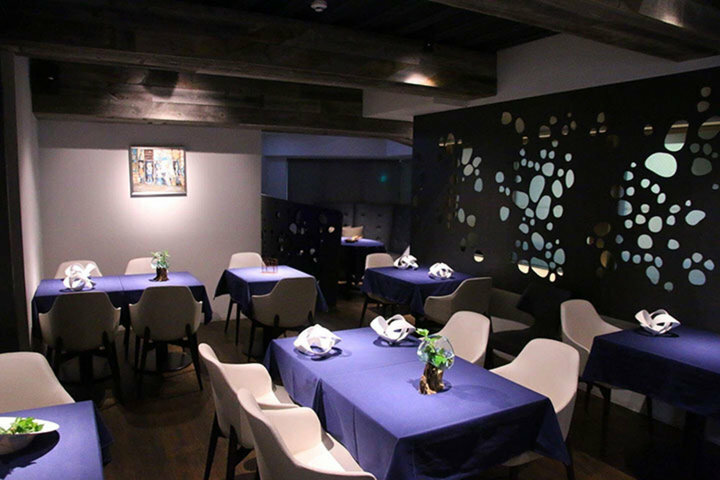 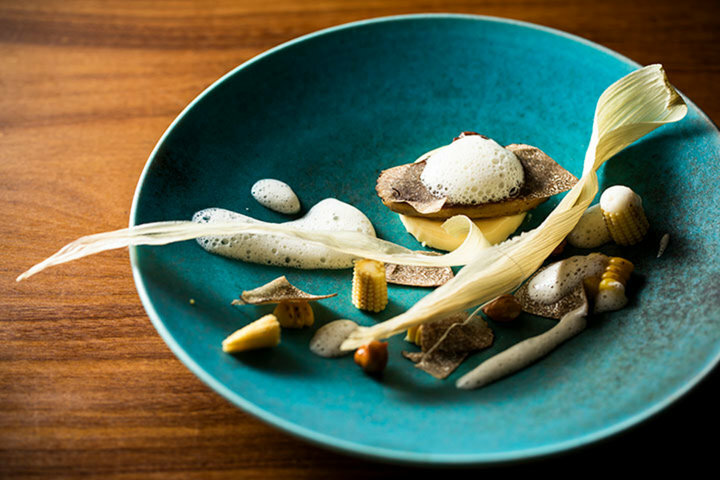 Enjoy soul-soothing French cuisine that evokes the four seasons of Japan, in Shirokane. 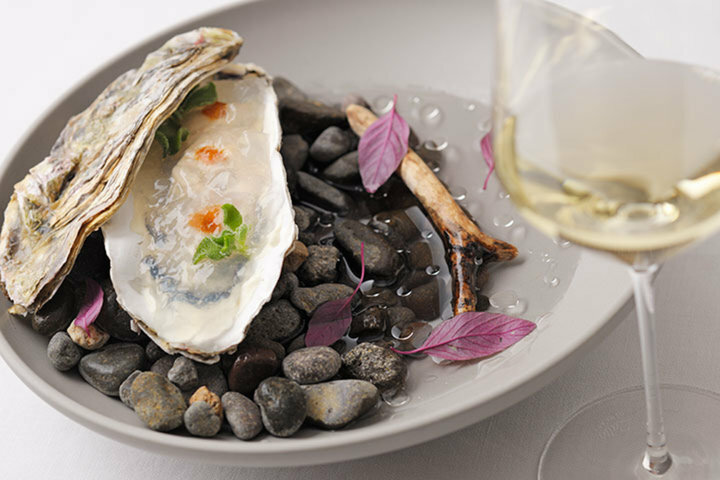 Delicacies, sake, French cuisine. 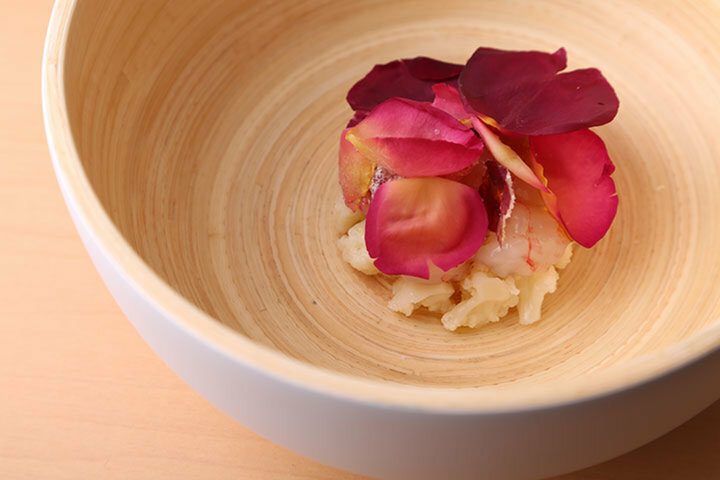 An innovative restaurant that can found only in Kyoto. 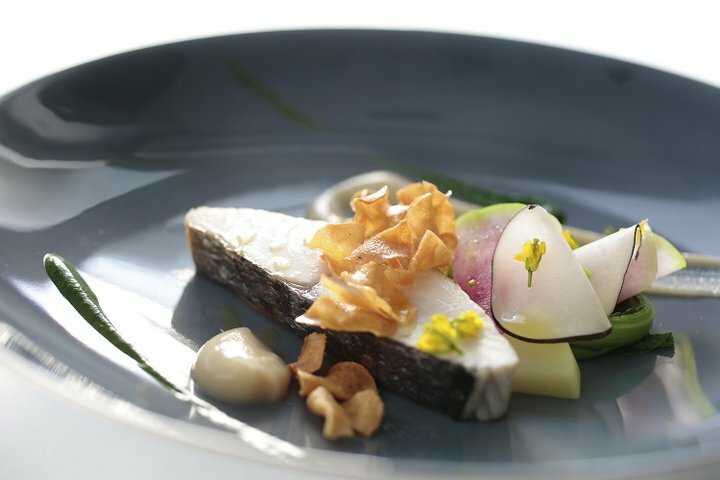 A trio of veteran chef, patissier, and sommelier deliver in harmony a beautiful French symphony. 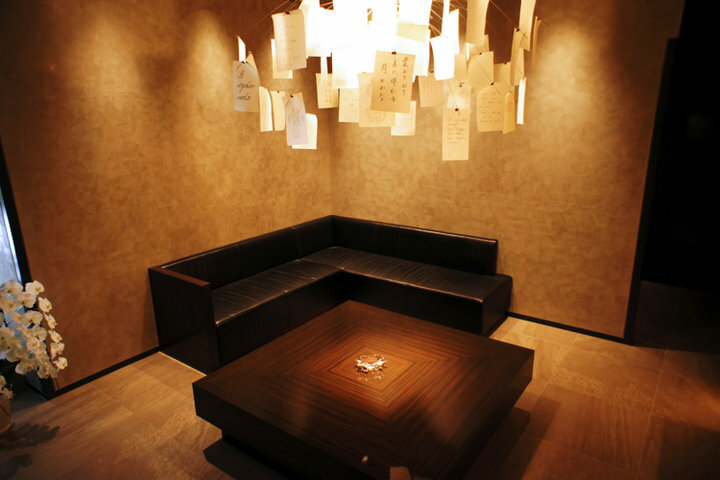 Pretty and delicate like Champagne's bubble, French House located in Aoyama. 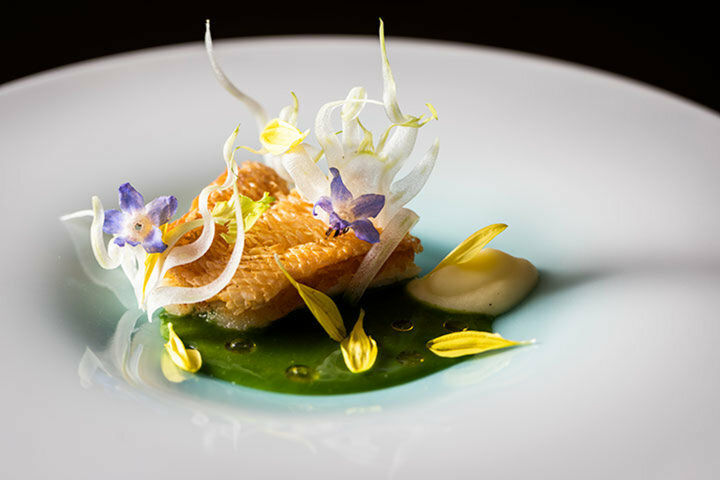 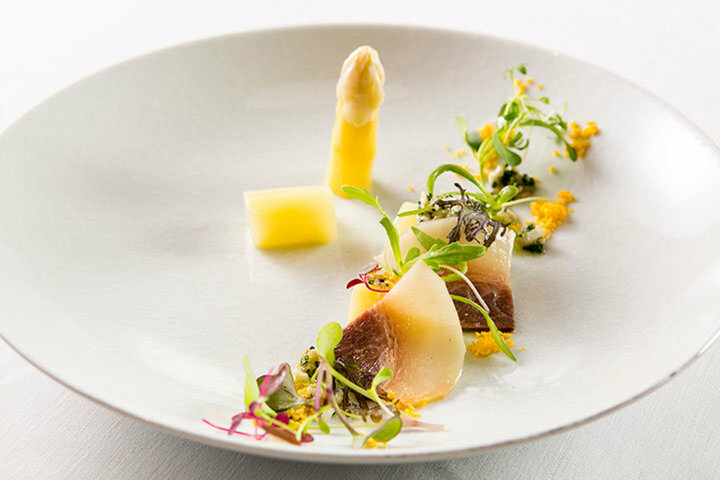 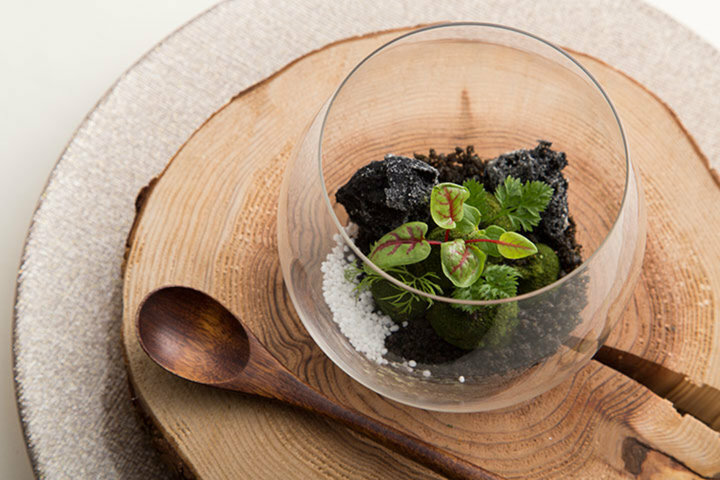 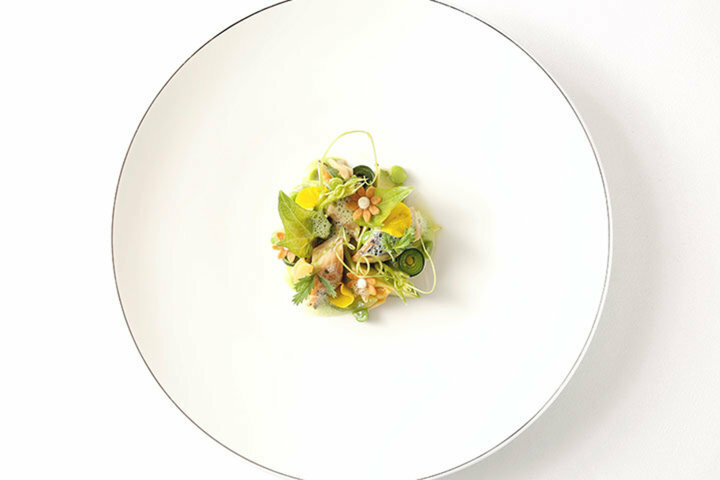 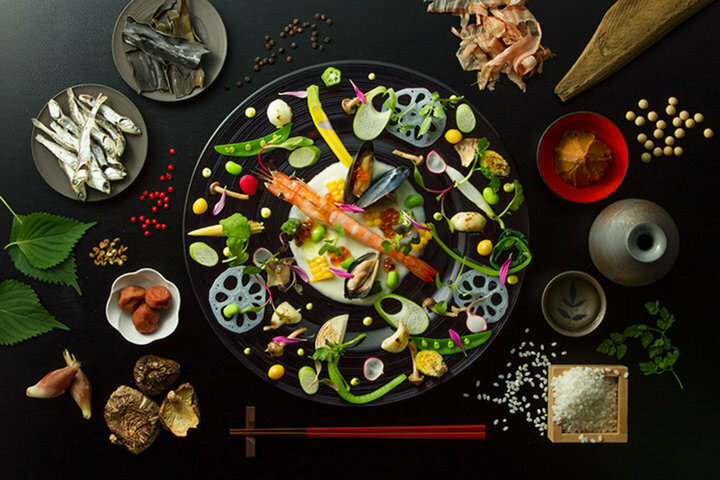 Representation of Japanese Michelin 3-star restaurant, showcases of the Chef's true worth — a must-place to visit at least once in your lifetime. 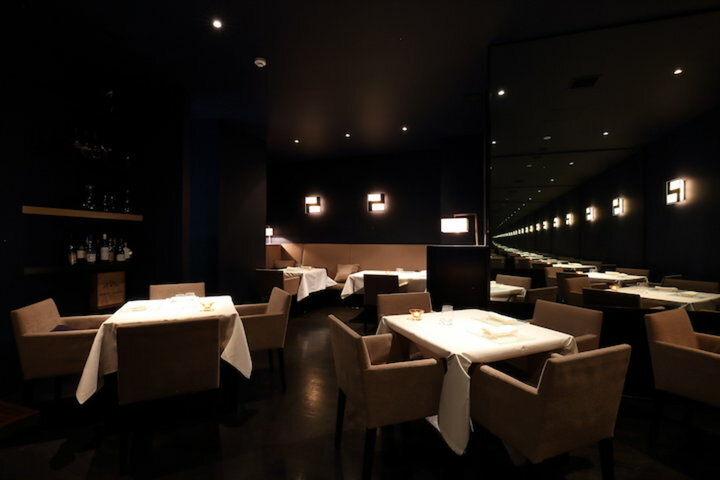 A new French restaurant that pursues the essence of deliciousness for the mature diners of Azabu-Juban.